Week 4 of our Radical series where we are walking through the book of 1 Corinthians. This week Pastor Jared Cagle covers 1 Corinthians 6:9-20. 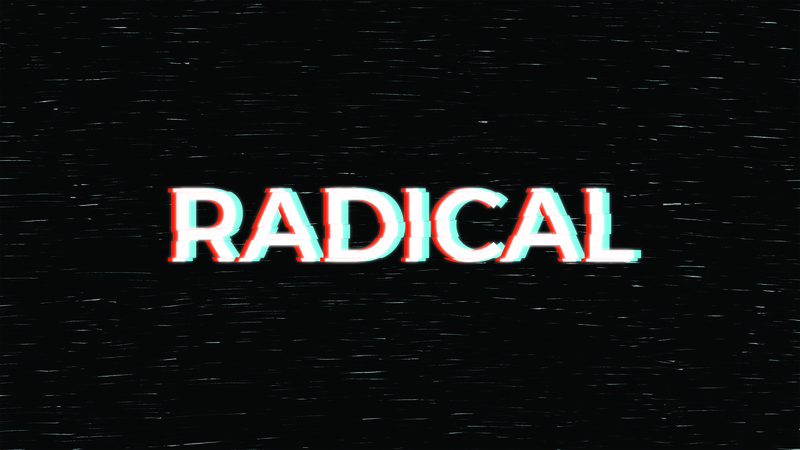 Week 3 of our Radical series where we are walking through the book of 1 Corinthians. This week Pastor Brandon Bridgefarmer covers 1 Corinthians 1:10-17. Week 2 of our Radical series where we are walking through the book of 1 Corinthians. This week Pastor Brandon Bridgefarmer covers 1 Corinthians 1:4-9. Week 1 of our Radical series where we are walking through the book of 1 Corinthians. This week Pastor Brandon Bridgefarmer covers 1 Corinthians 1:1-3. 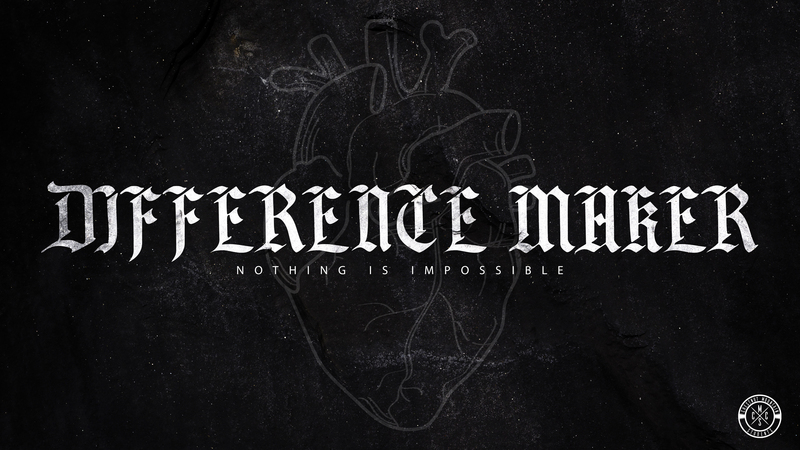 This week in the Difference Maker series, Pastor Brandon Bridgefarmer looks at 1 John 4:13-21 to see how our fear in doubting whether we are saved or not is answered in where we abide.